Get your cowboy boots, hats & attire on folks !!! 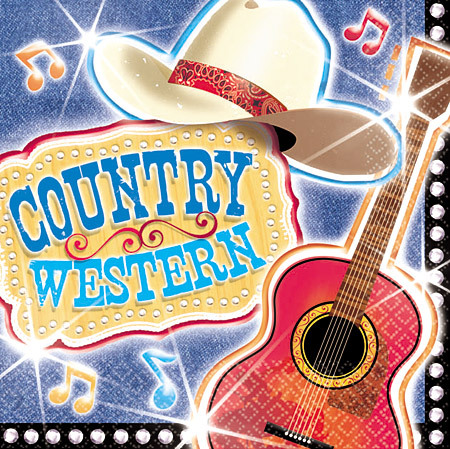 Going to be a great family day out featuring Big Carl & Sundance Country music band play 12 pm – 3 pm. $4. Entry fee for adults $4.00 each, children $2.00 each. Pony rides & petting zoo available all day $3.00 per child. Glenn Mad Moose Hoffman from Pocono Rodeo will be here all day to sign autographs for free. Food available and have fun shopping in the flea market. Vendors welcome, $15 per spot. Bring your own tables.